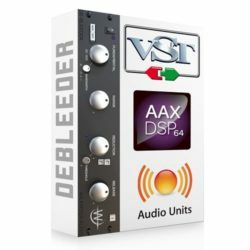 Wilkinson Audio DeBleeder v1.2 WIN & MAC Size 378 Mb Wilkinson Audio’s DeBleeder V1.2 plugin is now available! 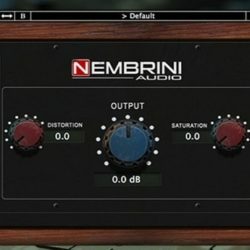 Remove drum bleed and leakage from close mics .. 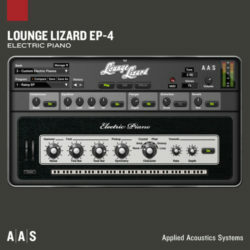 Applied Acoustics Systems Lounge Lizard EP-4 v4.2.5 WIN & MAC Size 91 Mb The Lounge Lizard EP-4 plug-in delivers authentic vintage electric piano sounds in an everything-you-need ..
Nembrini Audio LoFi Vintage Clipper v1.0.2 WIN Size 9 Mb Nembrini Audio LoFi Vintage Clipper plugin is design to add grit and weight to your mix with two distinctive ..
Arturia 3 Compressors v1.0.0 WIN Size 421 Mb The sound of big studio hardware reborn as software effects Let’s face it, there are hundreds of software effects ..
Denise Audio Noize Retro v1.0.0 VST/VST3/AU/AAX WIN & MAC Size 10 Mb Noise is a secret weapon used by many professional producers and sound designers to enhance .. 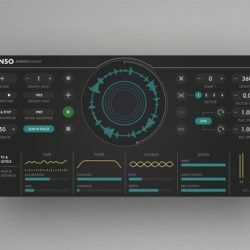 Audio Damage AD049 Enso v1.0.0 WIN OSX Size 21 Mb Audio Damage has announced the immediate availability of its latest plugin for Windows, Mac and iOS. 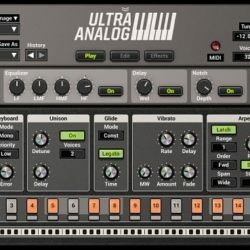 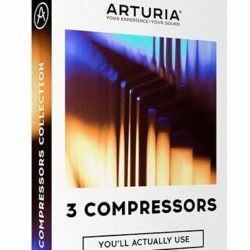 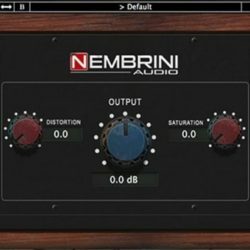 An architecturally ..
Nembrini Audio LoFi Vintage Clipper x64 VST AAX AU WIN & MAC Size 88 Mb ADD VINTAGE DISTORTION AND SATURATION TO YOUR MIX Nembrini Audio LoFi Vintage Clipper ..